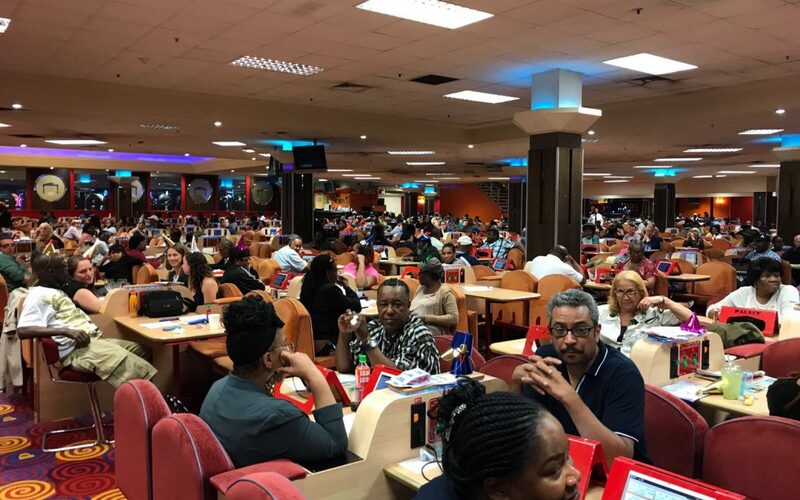 London Palace Bingo is one of the happiest places where Londoners can play their favourite game. 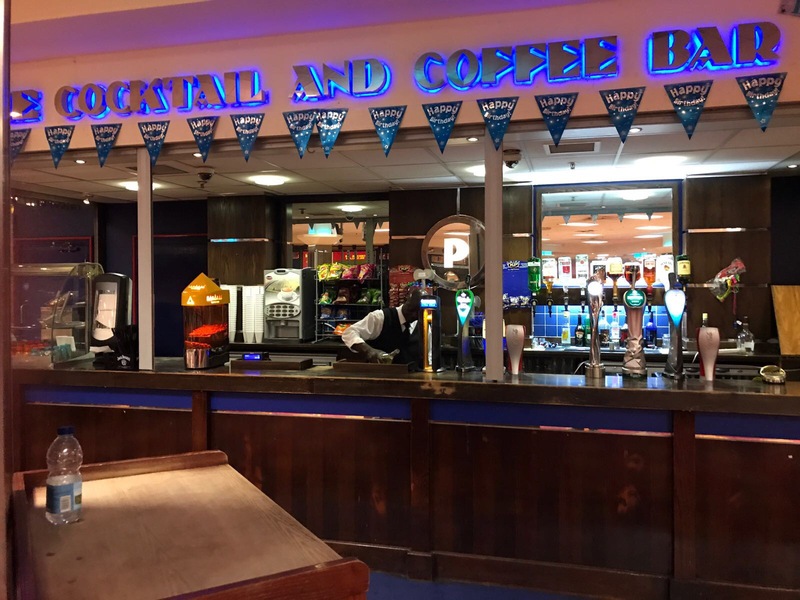 Unlike other bingo halls across the city, London Palace Bingo is unique, especially because of Patrick Duffy, the manager and brain behind the biggest independent bingo operations in the UK. 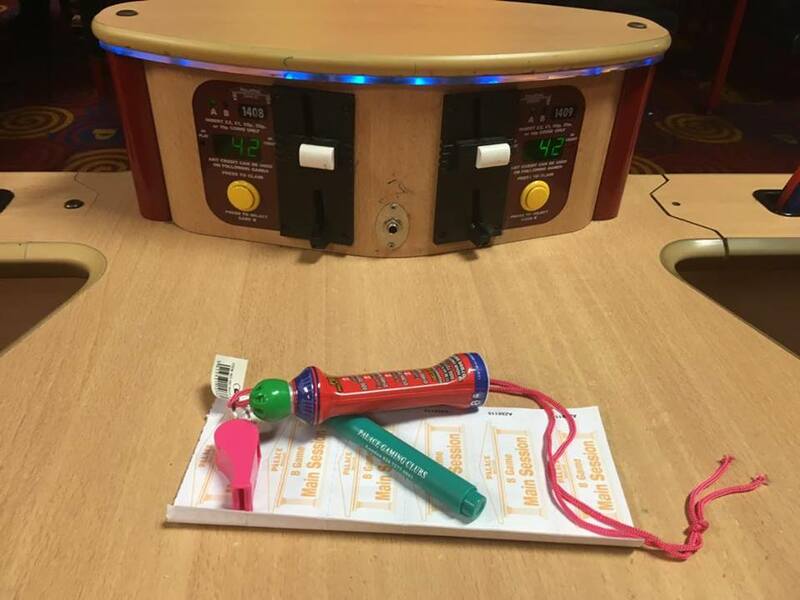 With more than 30 years of experience in bingo, Mr. Patrick was able to maintain the traditional charm of bingo in his clubs, but also to bring modern ways of playing the game to our beloved customers. You can play on the traditional paper books, but you can also choose the modern PAL’s, with more chances to win serious cashpots! Why London Bingo Palace Bingo? 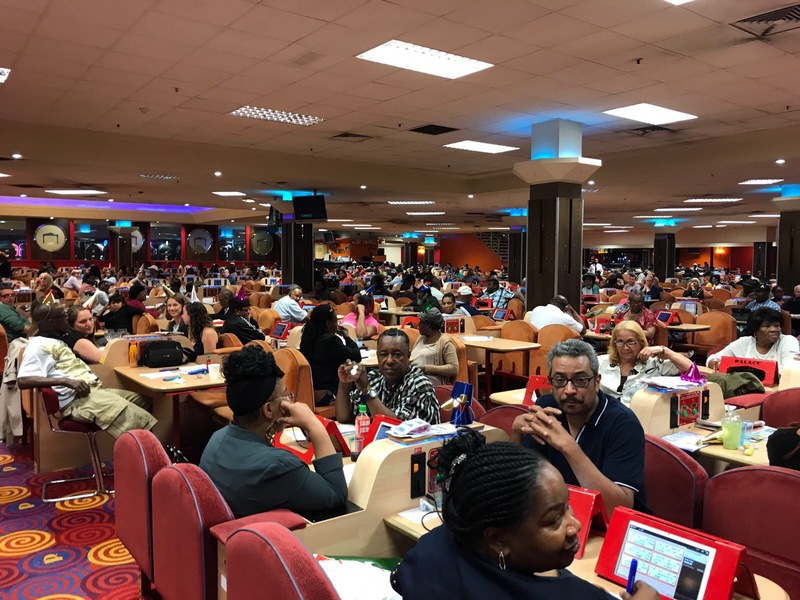 London Palace Bingo has become more than a simple bingo club. 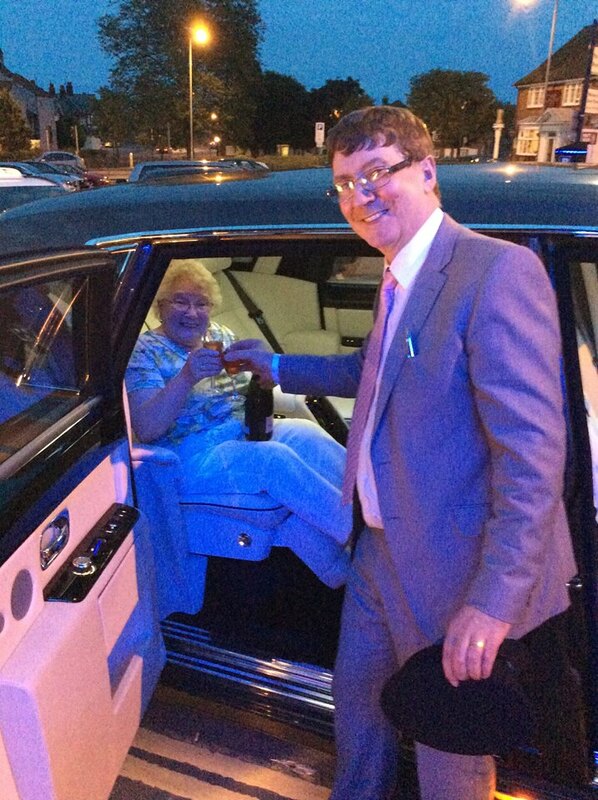 Here, customers are not only bingo players but also friends! People come here for the cheap and delicious food, happy drinks and especially for the atmosphere created by Patrick and the friendly staff! 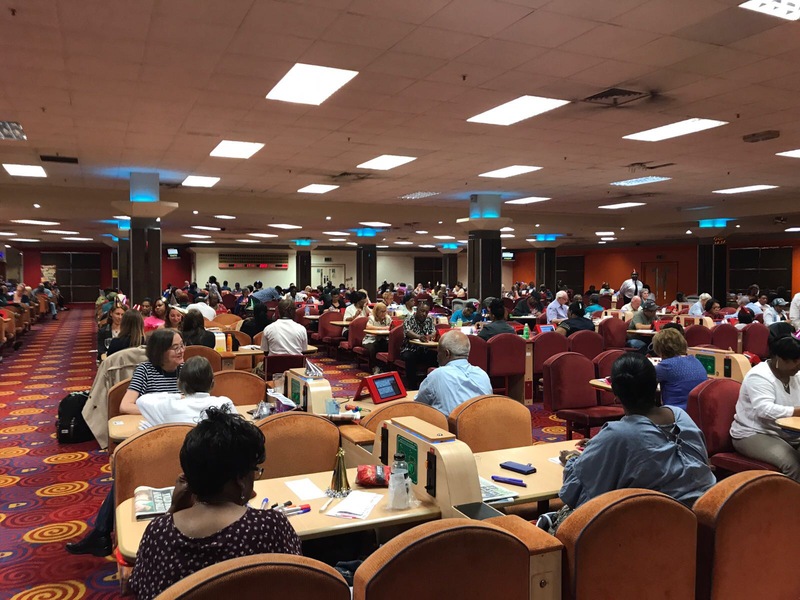 Why is Last Sunday of the Month special at London Palace Bingo? Once a month, London Palace prepares for the most important day of the month. Last Sunday of the month is not only the day in which we draw a line and assess our achievements for the month that just passed. We also have to get some rest and win some money! London Palace is prepared for this day every month with the most astonishing surprises in the city! Four astonishing prizes of £10000 are on the table in this special Sunday! It is easy to get a chance to win these incredible prizes. Not only that, but there are also the three £500’s at 5 PM. 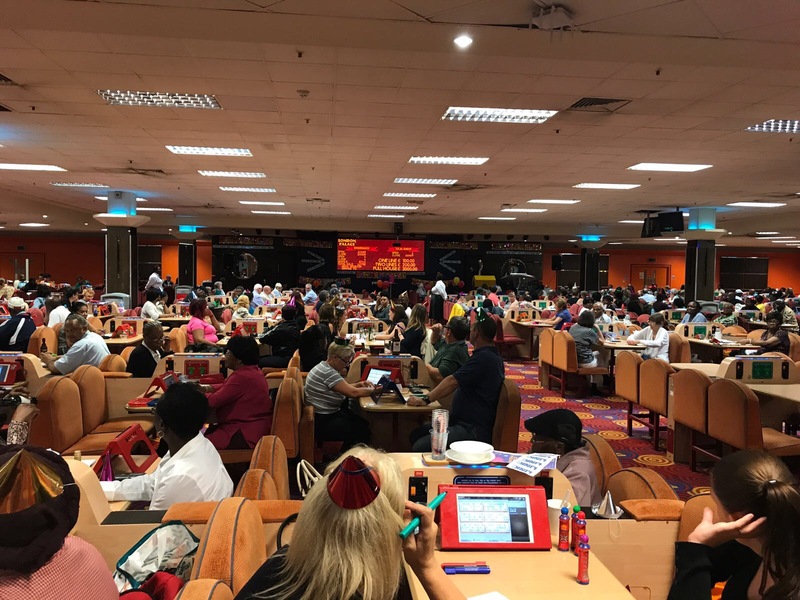 It is the best way to start your Sunday bingo night and to get you in the mood for this incredible venue. 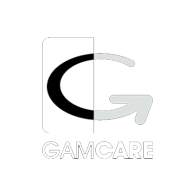 As Christmas is getting closer to us, there is more than just cashpots waiting for players at London Palace in Elephant & Castle! There is a car draw every last Sunday of the month at London Palace, and you can be one of the lucky winners! Don’t worry if you don’t know how to drive! 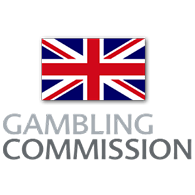 You can get the equivalent in cash, making you richer with £7000 in a single night!